The Sacramento Entrepreneurship Academy could not exist without the generosity of our business leader volunteers, who give time and resources as presenters, mentors, advisors, facilitators, committee members, board members, and documenters and reviewers all in support of local entrepreneurism. SEA is fortunate to have high-calibre entrepreneurs who help out through the sharing of their knowledge and experiences, such as Amit Gattani, a mentor to the Class of 2018 Fellows. 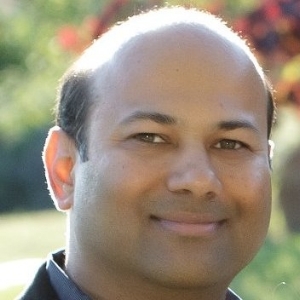 Amit is Sr. Director Segment Marketing, Embedded Business, Micron Technology.